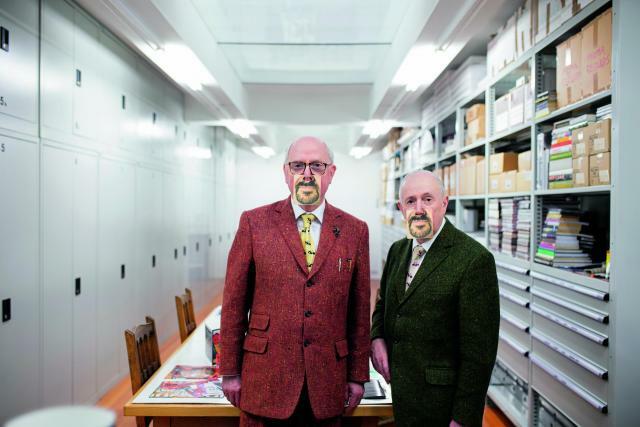 The duo, Gilbert Proesch and George Passmore, celebrated 50 years (since 1967) of living and working together this month with a show at White Cube gallery in Bermondsey from 22 November. 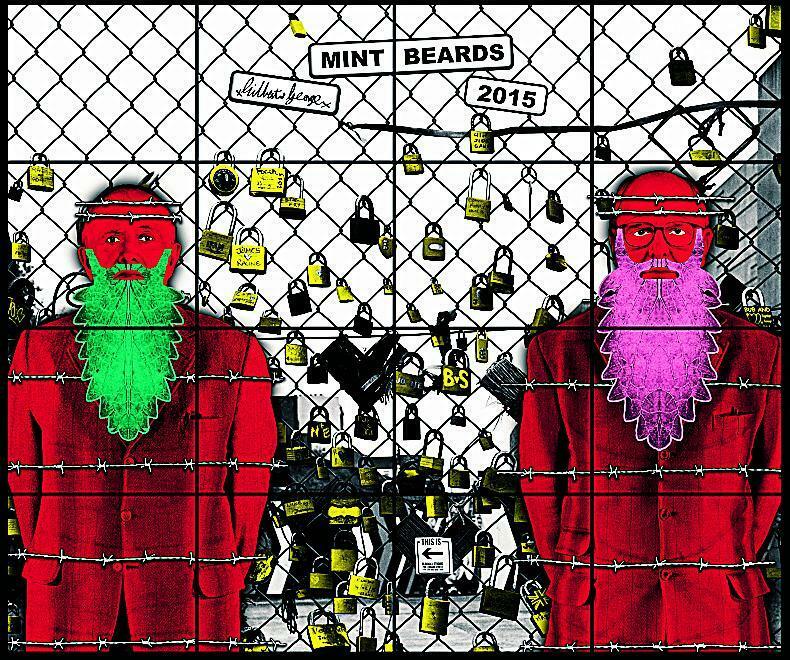 The new works, The Beard Pictures, feature the artists as digitally manipulated, brightly colourd and extravagantly bearded troglodytes. Loop by COS x Snarkitecture opens at Gana Art centre, Seoul, South Korea, till 19 November. The Loop, one of their most complex works to date, involves 400 metres of metal track and 100,000 marbles. Snarklitecture's work has become renowned for uniquely fusing the precision of architecture with surreal elements of art. "We are becoming increasingly interested in spaces of play and spaces of exploreation in our work. So with this work, on the one hand here you have that looseness, chaos and unpredictability of marbles, but on the other, there's the architectural precision," said founder Alex Mustonen.